We are sharing this as a warning. This is not legit; it is spam. STEER CLEAR! To stay safe we highly recommend that you read our Big List of Fakes and learn how to protect yourself on every single freebie you sign up for. Read also: Getting Started with Gimmie. This is a heads up for everyone regarding the latest in Visa fraud. This is happening in the Midwest right now and moving across the country. This one is pretty slick, since they provide YOU with all the information, except the one piece they want. Person calling says – ‘This is (name) and I’m calling from the Security and Fraud Department at VISA. My Badge number is 12460, your card has been flagged for an unusual purchase pattern, and I’m calling to verify. This would be on your VISA card which was issued by (name of bank). Did you purchase an Anti-Telemarketing Device for $497.99 from a marketing company based in Arizona?’ (or something like this) When you say ‘No’, the caller continues with, ‘Then we will be issuing a credit to your account. This is a company we have been watching, and the charges range from $297 to $497, just under the $500 purchase pattern that flags most cards. Before your next statement, the credit will be sent to (gives you your address). Is that correct?’ You say ‘yes’. After you say no, the caller then thanks you and states, ‘Don’t hesitate to call back if you do’, and hangs up. You actually say very little, and they never ask for or tell you the card number. The REAL VISA Security Department says this is a scam and what happens is that once you provide them with the 3 digit security code, a new purchase of $497.99 (or whatever they said) gets charged. 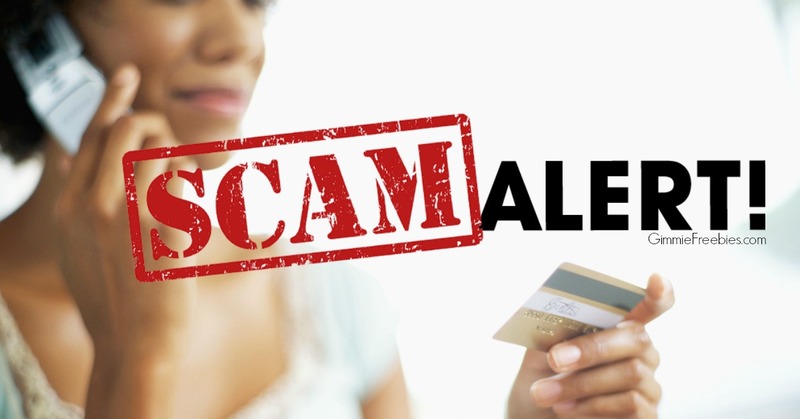 What the Scammer wants is the 3-digit PIN number on the back of the card. Don’t give it to them. Instead, tell them you’ll call VISA or Master Card directly for verification of their conversation. The real VISA will never ask for anything on the card, as they already know the information, since they issued the card! If you give the Scammer your 3 Digit PIN Number, you think you’re receiving a credit. However, by the time you get your statement you’ll see charges for purchases you didn’t make, and by then it’s more difficult to actually file a fraud report. If you receive a call like this HANG UP! and call the number on the back of your card to verify if there has been any suspicious activity on your account.